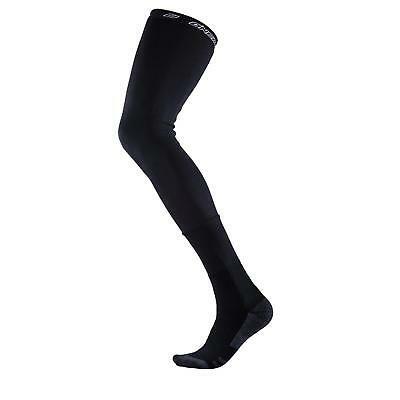 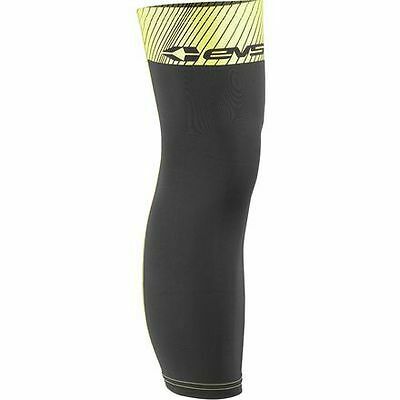 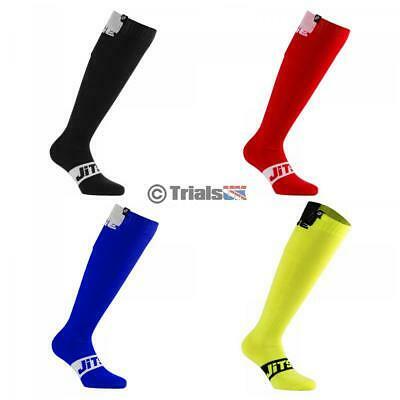 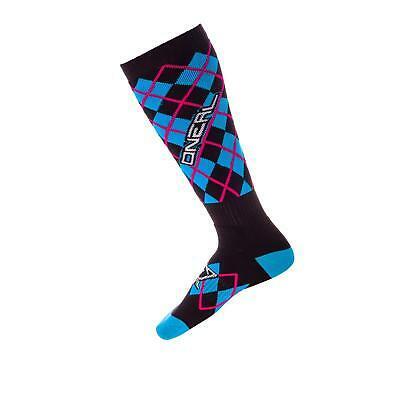 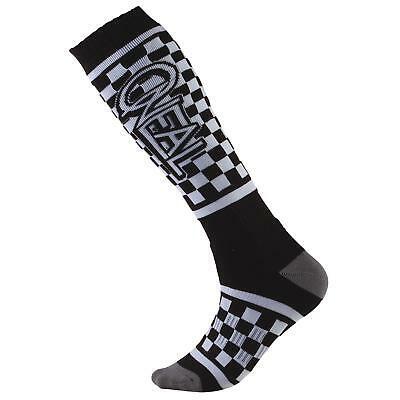 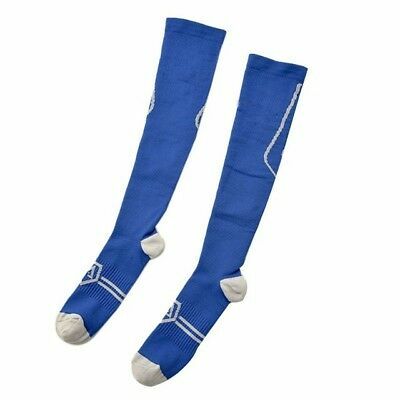 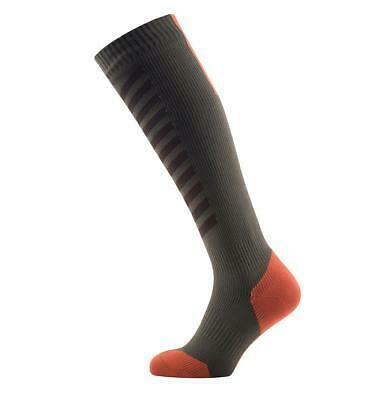 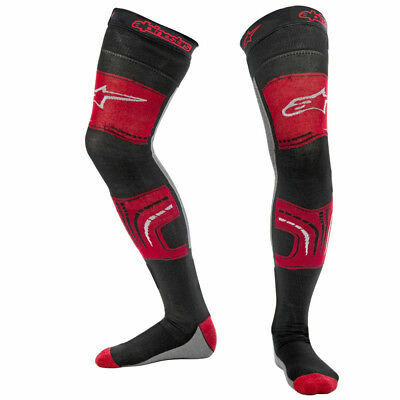 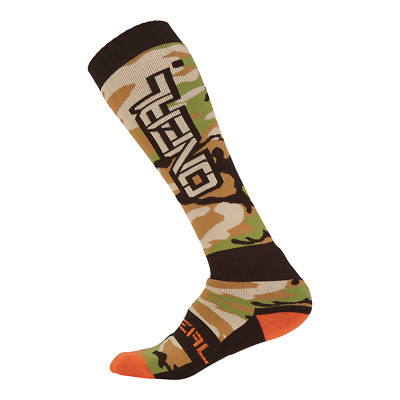 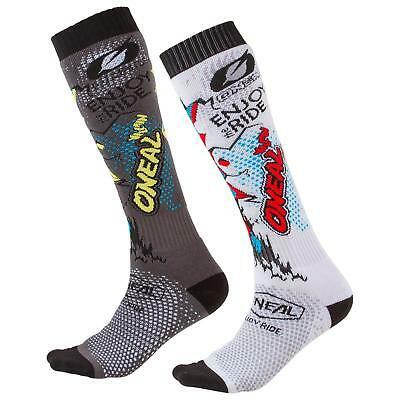 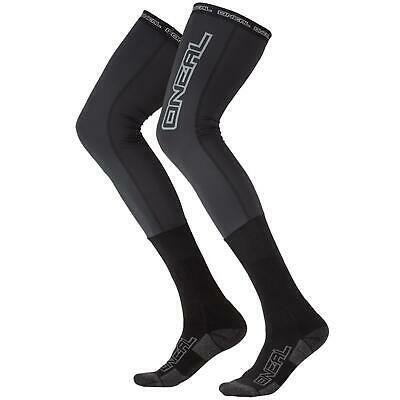 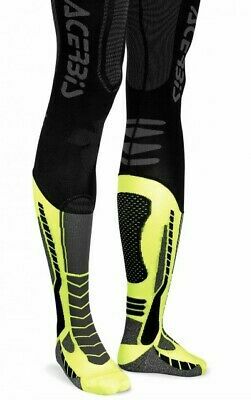 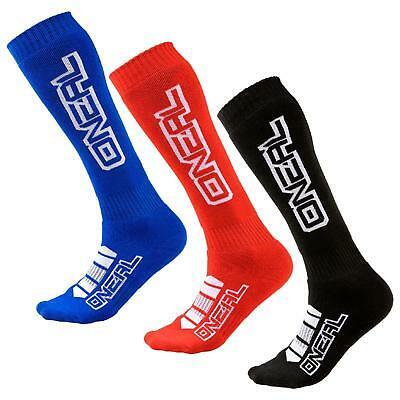 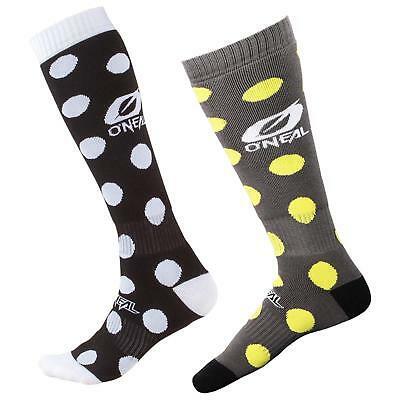 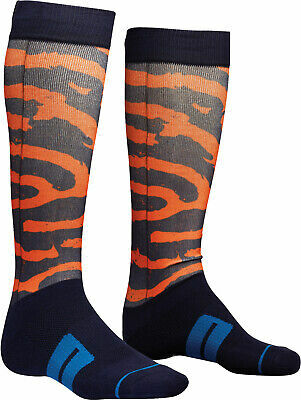 Oneal Pro MX Knee High Socks. 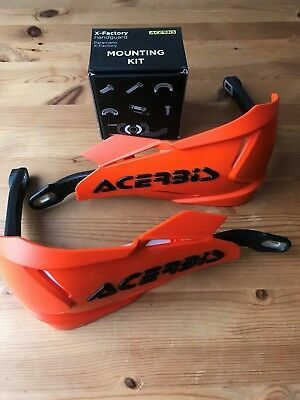 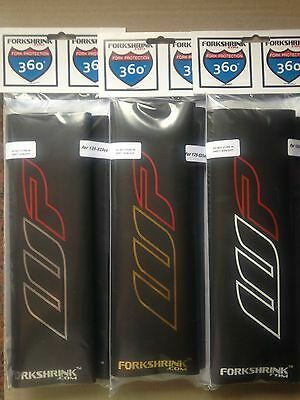 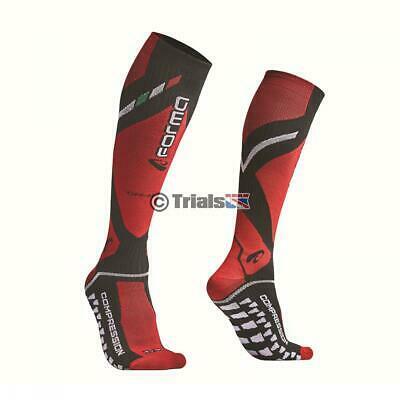 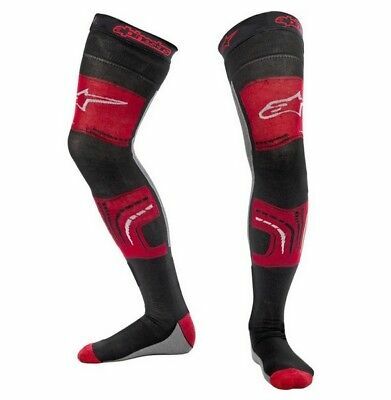 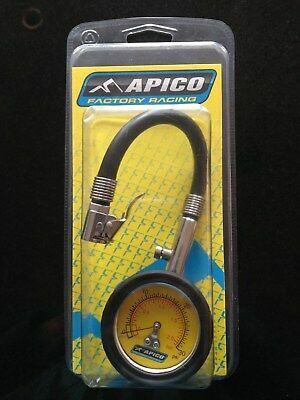 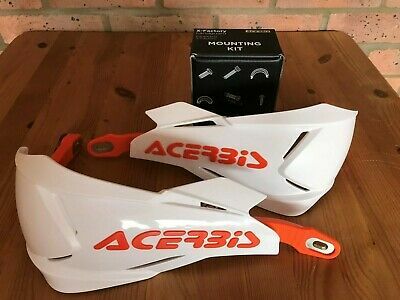 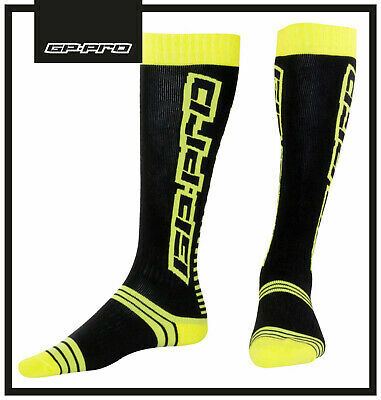 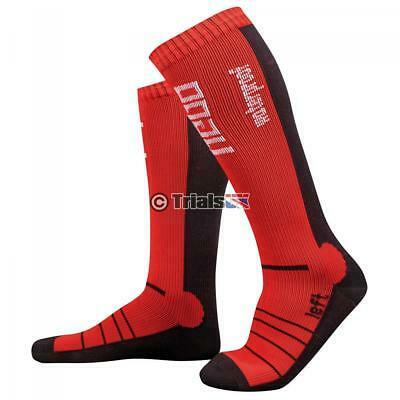 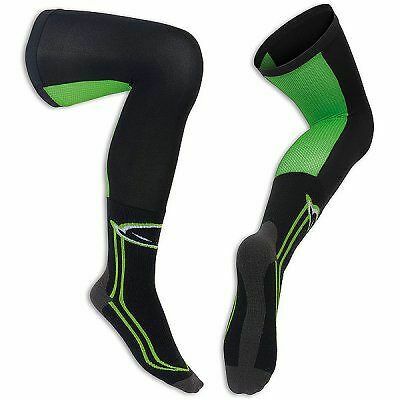 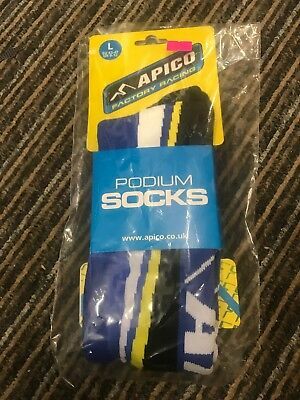 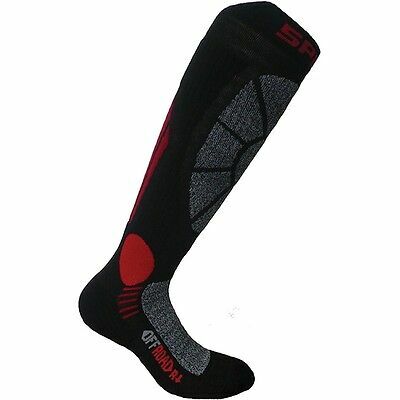 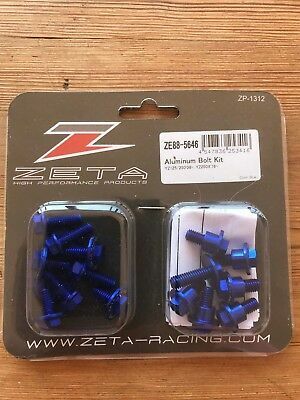 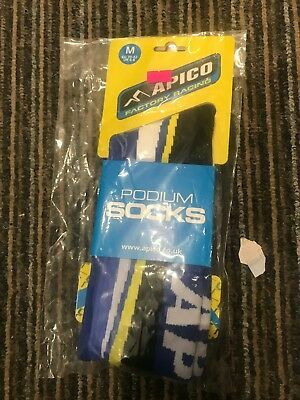 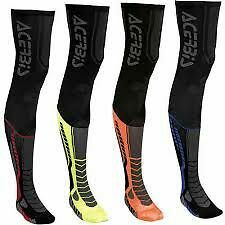 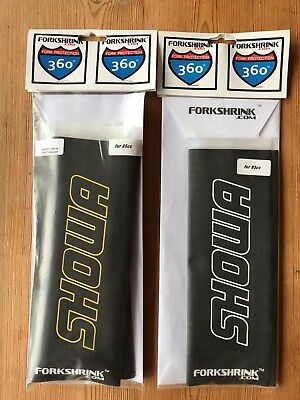 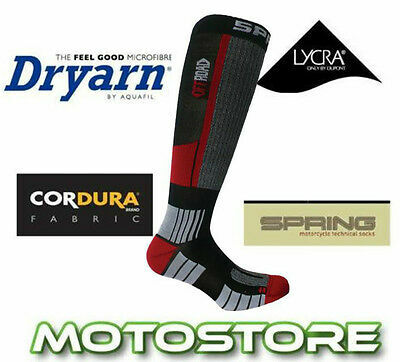 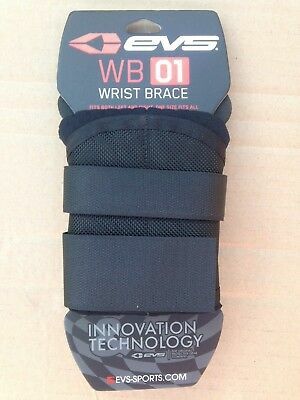 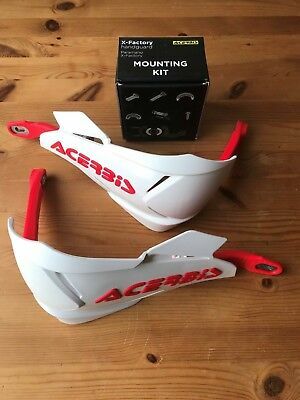 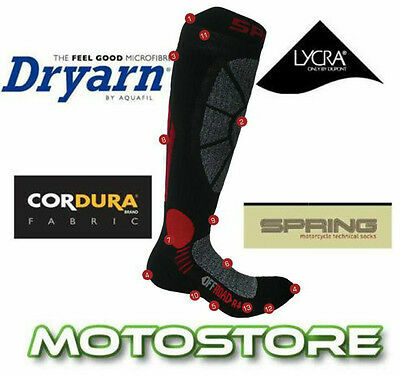 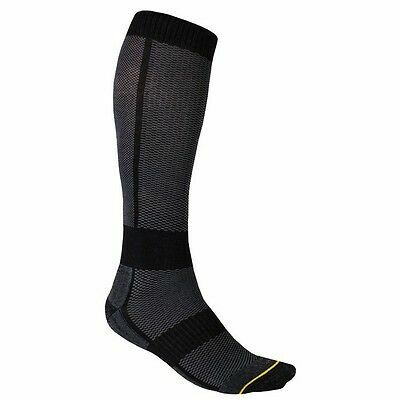 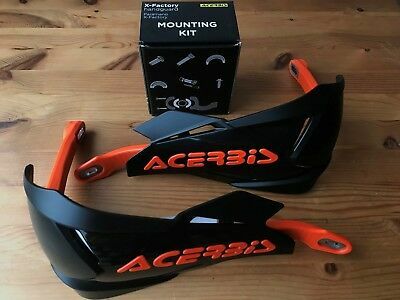 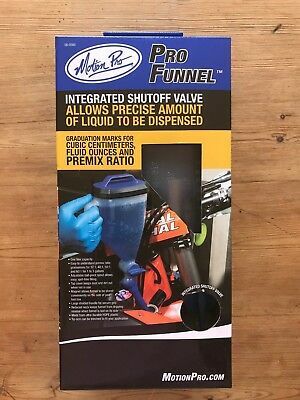 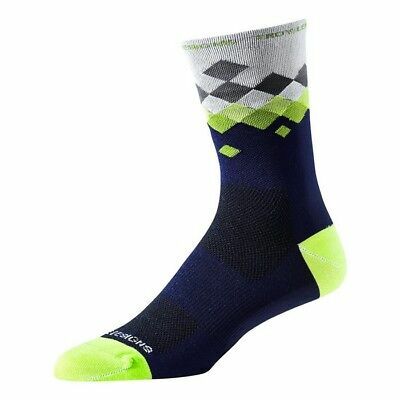 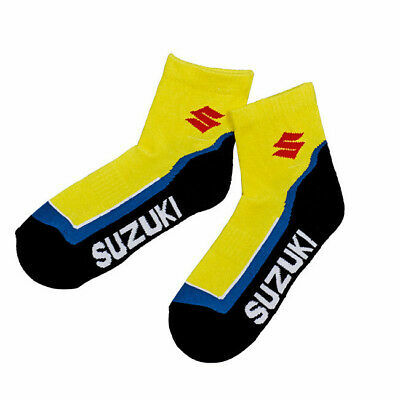 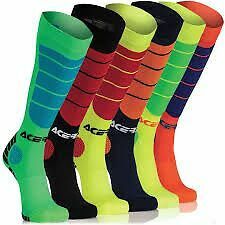 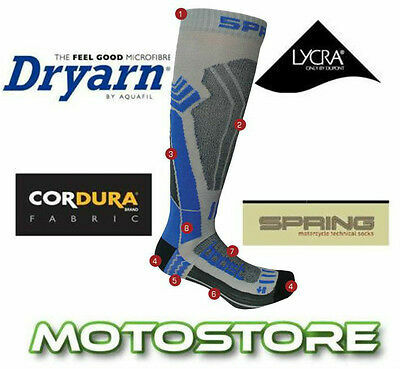 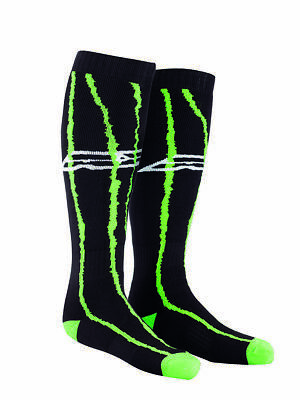 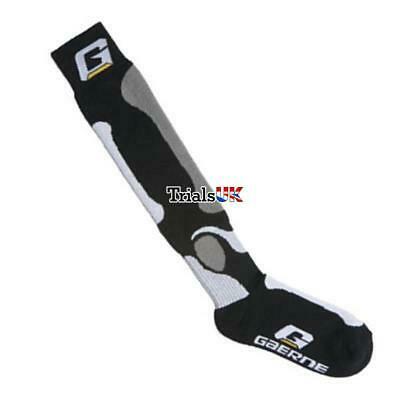 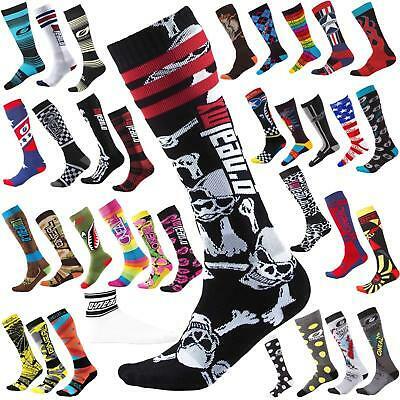 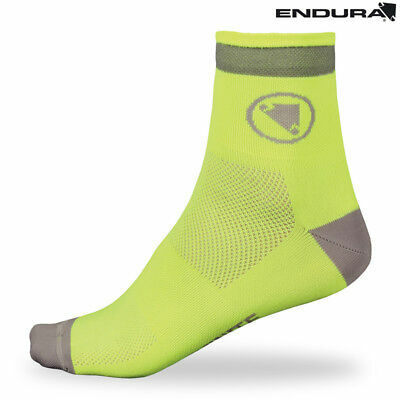 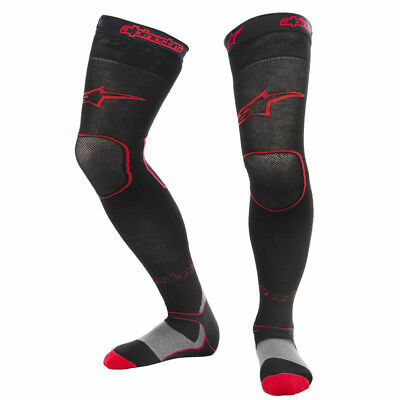 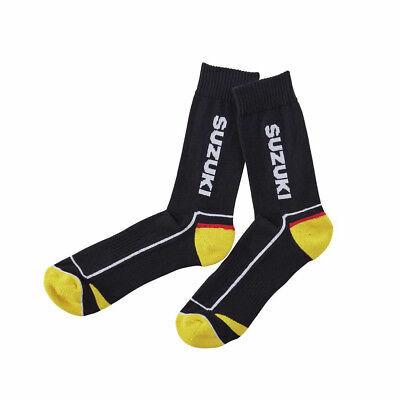 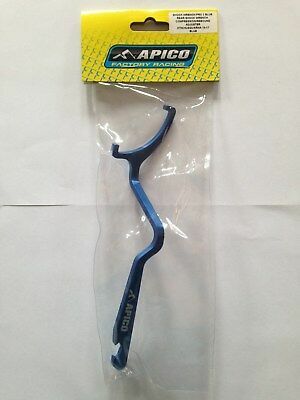 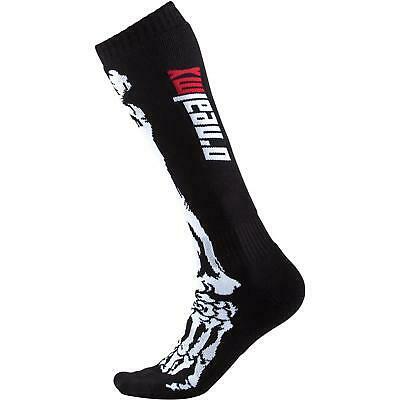 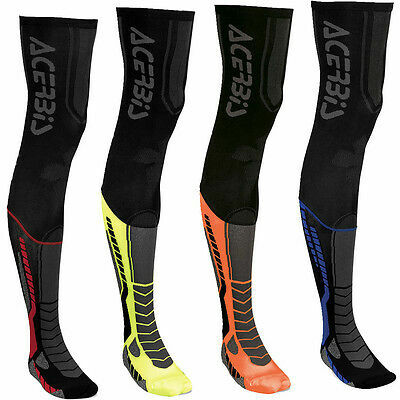 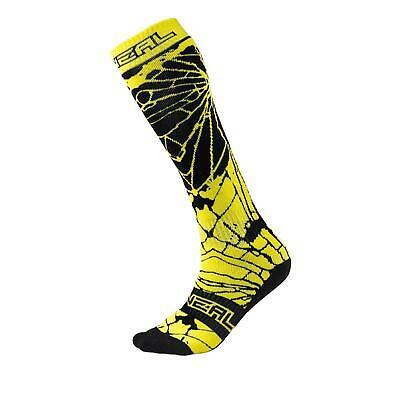 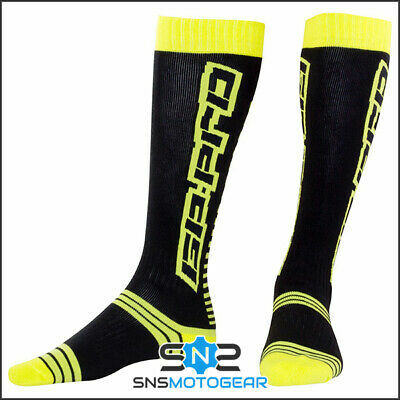 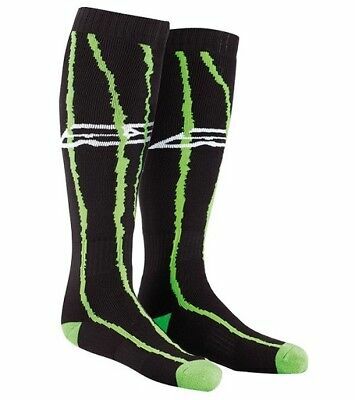 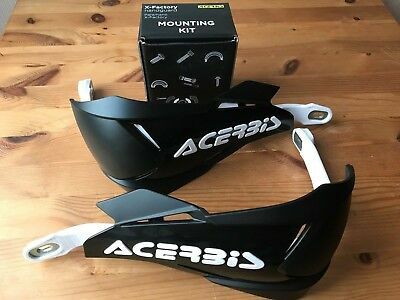 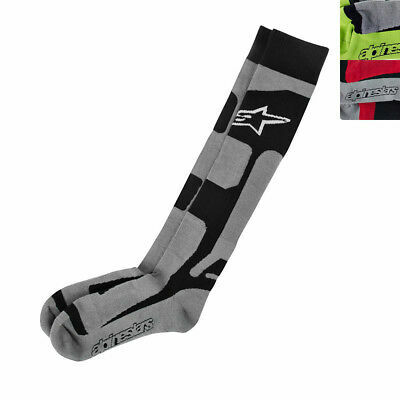 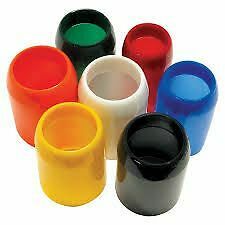 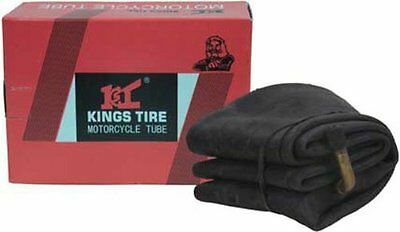 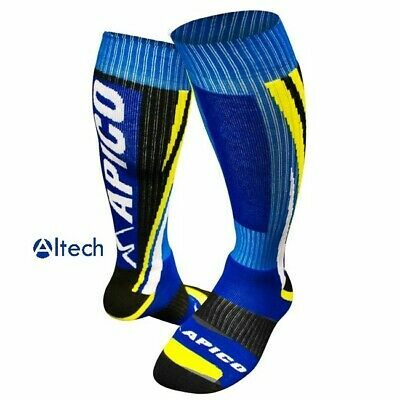 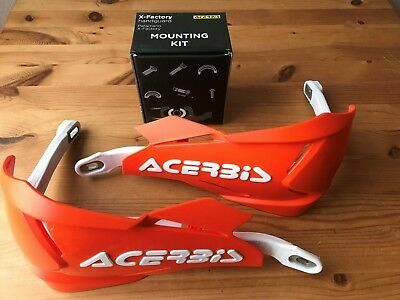 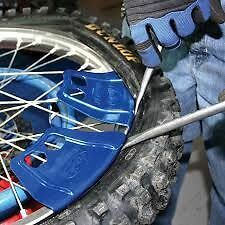 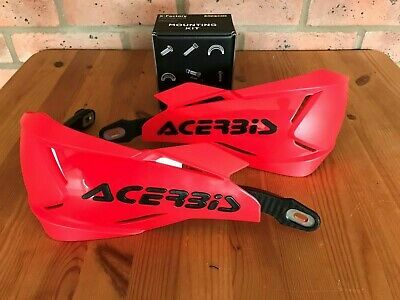 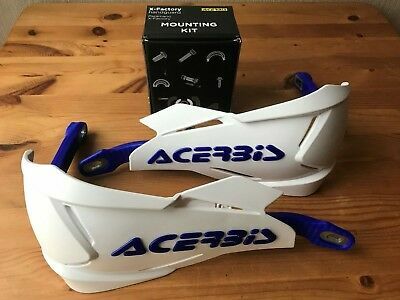 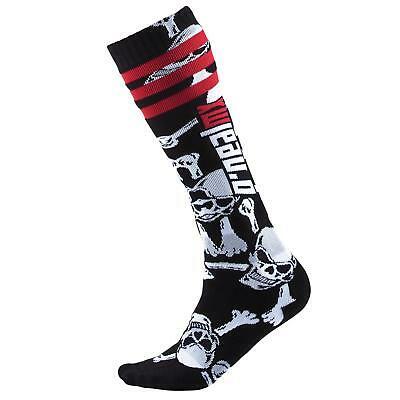 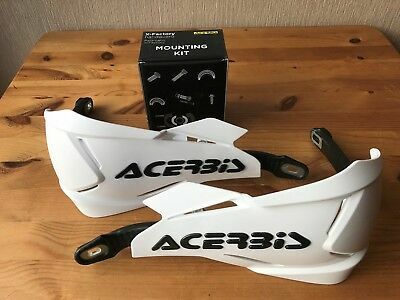 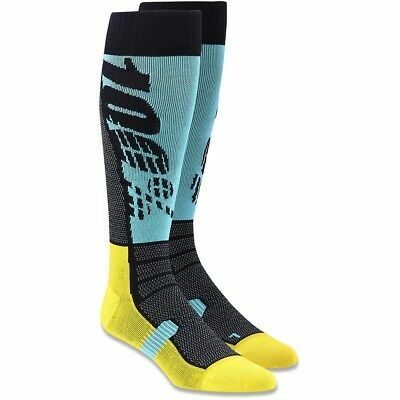 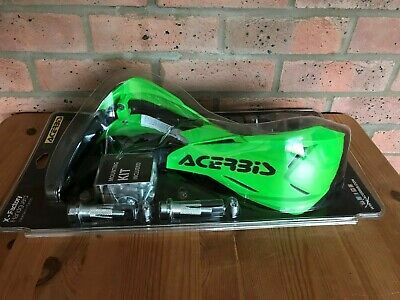 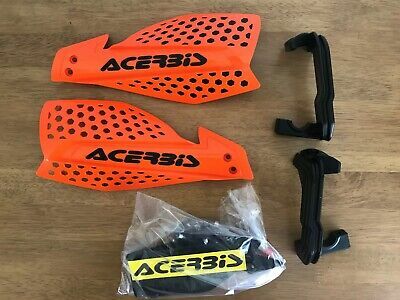 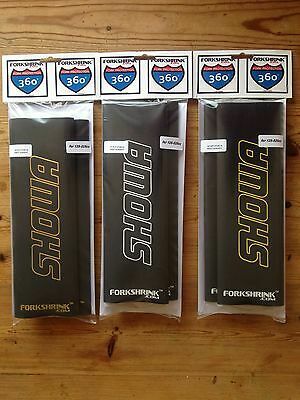 Motocross, MTB, Downhill Bike Socks. 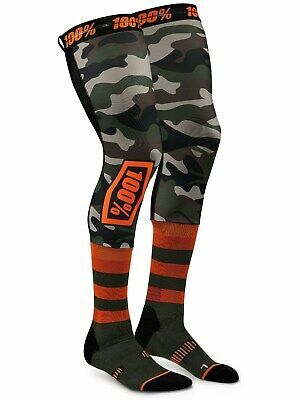 WOODS CAMO.